Highly professional Shipping, Forwarding and Chartering agents. Fixing all kind of cargo on all kind of vessels irrespectative of size or type world-wide. The beginnings of company Savica Ltd. reach back to 90-ies, in order to engage in Agency and Forwarding activities in the transport of general cargo. Savica is a private company, whose founder and the only owner is Mr. Zlatan Čok, dealing as shipping Agents, Brokers and Forwarding Agents in Koper port. As a small private company, we aim at giving to our principals quick and accurate services in all shipping fields with maximum of flexibility for new requirements. In dealing as port Agents in Koper port, we represent several Ship owners, Charterers and Operators, such as Global Shipping, Conemar, Dora Livestock, Beccaria shipping, Rami shipping, Nabolsi Group, Zalman, Egley Tal, Bas Trans Levante, Spiridon shipping, RTSS Sindbad, etc. Towards the end of the year 1991, the company entered into one of the most exacting piece of forwarding works services, connected with transport and other services handling alive animals. Due to sensitive approach and excellent performances the company is still the only one dealing with alive animals in the port of Koper, where are also the best conditions of stabling and transhipment of cattle from trucks to vessels. The cooperation between Koper port’s employees at the cattle terminal and our staff are ensuring the best services possible to cattle transports. Maritime oec. Zlatan Čok is certanly one of the most experienced shipping Agents in Slovenia. He is personifying many years experience in the field of shipping, which he same time strenghtened with teoretical knowledge. 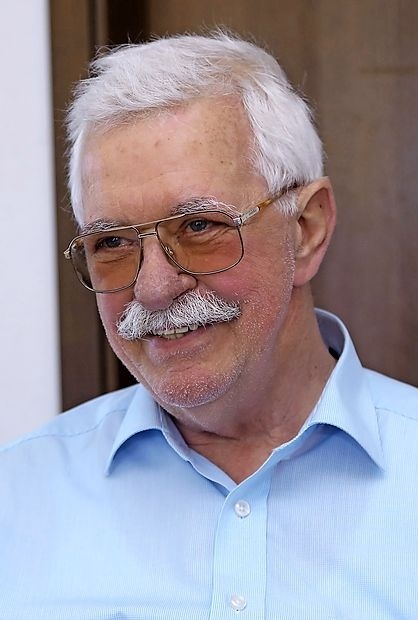 He started working as port Agent in june 1959 and after two years of experince, he entered the Maritime Hight Scool of Economic in Rijeka, which town was a national center of maritime field that time, and successfully completed studies. His teachers were eminent maritime worldwide experts. His teoretical knowledge he enriched with more that 50 years of active engagement in shipping fields as shipping agent, shipowner and operator as well as representative abroad. He was between founders of Slovenian Shipagents Association and its first president, education young agents and people working in shipping. He wrote two books abt meritime documents and rules and explanations of abbrewiations used in shipping. Dear staff of SAVICA Ltd, I thank you too much for your hospitality during my visit to you. I am so happy with your services and I have the pleasure to be one of your clients. Hoping for all of you happiness and prosperity in your life and many tks again for you and for all the staff ! I shipped a container of art and household goods from Seattle, U.S. to Koper, Slovenia. Savica Ltd. handled my goods from the ship offload, to the warehouse, and then through customs. The employees kept me well informed at all times. 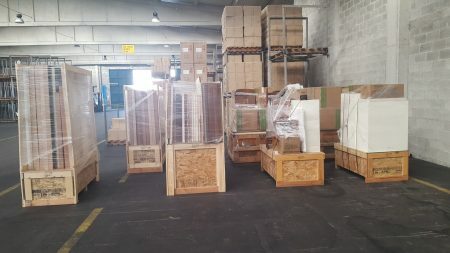 Despite some difficulties in customs, Savica Ltd knew how to comply, in my situation, and in just a few days cleared my goods through customs and had them loaded on a truck for delivery to my location. Not only were the Savica Ltd personnel professional, they were enjoyable to work with. SAVICA Ltd is our partner since more than 20 years. We appreciate the polite and professional owners and staff representing us 24/7 , doing always their utmost to serve us and our customers and to solve problems whenever coming up by immediate and professional actions. About our collaboration we have only words of praise. You have always been open, cooperative, punctual and very professional. Thank you and we wish you success! in everything; from acceptance of containerised cargo, till organisation of the import and delivery of goods to our warehouse.